Founded in 1983, M.A.P. 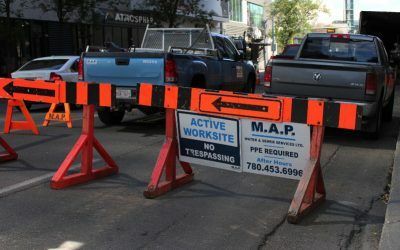 Group of Companies has been helping build and shape Edmonton, Alberta, and Western Canada’s infrastructure for over thirty-five years. The M.A.P. Group currently encompasses M.A.P. 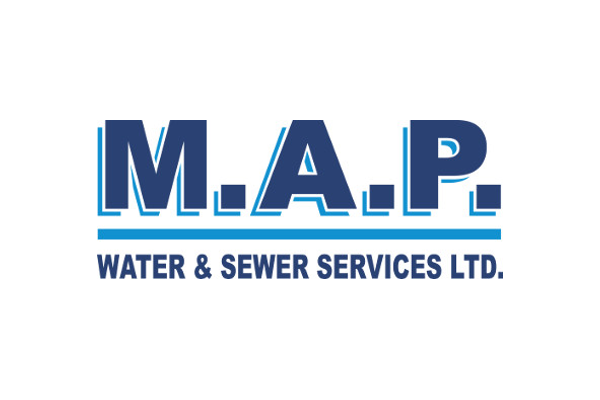 Water & Sewer, M.A.P. Earthworks, and Williamson Equipment. Our highly professional team, attention to detail, rigorous safety standards, and quality of work has made M.A.P. Group of Companies a leader in the industry. Employing over five hundred highly trained team members who possess a vast range of experience and credentials — including Project Managers, Project Supervisors and professional Engineers with R.E.T. or C.E.T. designations — makes us confident we can provide you with the services necessary to meet and exceed your expectations. With our fleet of over 350 pieces of equipment, no job is too big, or too small. 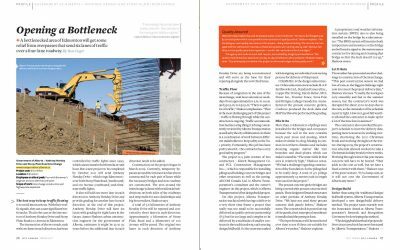 We are versatile and can operate as either the general/prime contractor or the sub-contractor on a project. Although we work primarily in the greater Edmonton area, we happily service projects across Western Canada. We look forward to continuing to shape Edmonton, and Western Canada for many generations to come. M.A.P. Water & Sewer installs approx 150,000 km’s of pipe each year and services approximately 2,000 residential lots. 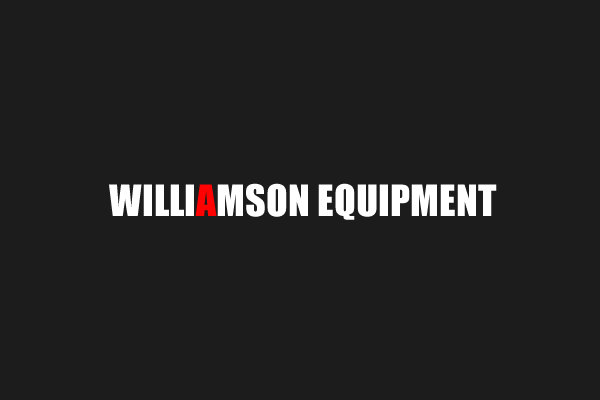 Williamson Equipment has the tools you need to get your compaction, paving, or concrete cutting job done right. M.A.P. 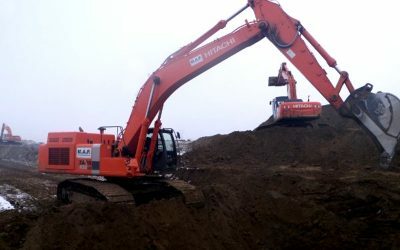 Earthworks is a leader in the industry; each year moving over 10 million cubic tonnes of dirt throughout Western Canada. Reflex is Live at M.A.P. Group of Companies! From operators and pipelayers, to engineers and project managers, we are always looking to add professional members to our team. © 2018 M.A.P. Group of Companies | Privacy & Copyright Policy | All Rights Reserved.